We are delighted to be featured in Wedding Venues and Fashion Magazine for October/November/December 2017 issue. 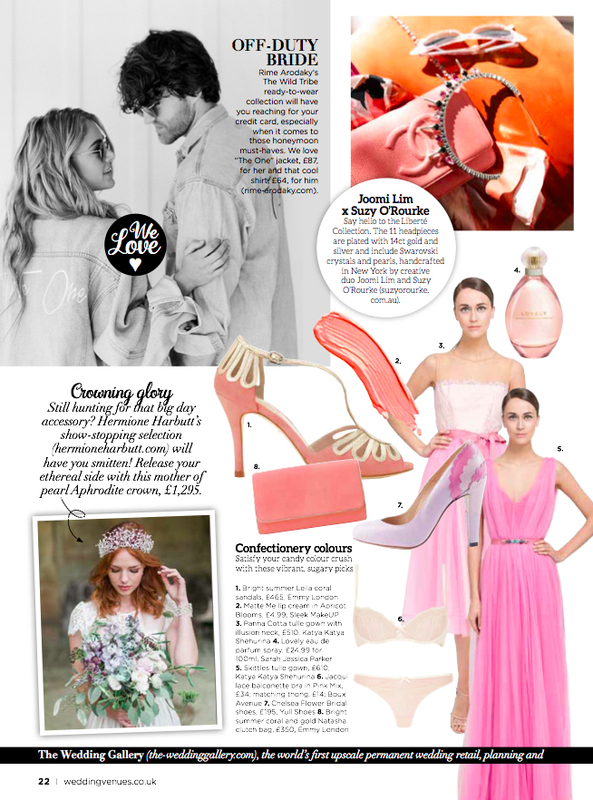 So happy to see our Aphrodite Crown being featured in its beautiful pages. Thank you so much for the lovely feature!